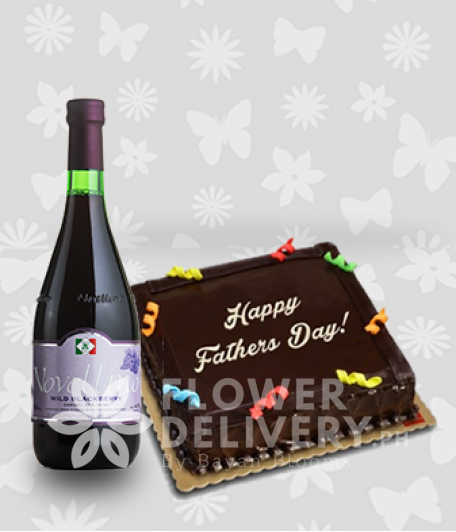 This product consists of 1 Father's Day Cake and 1 Black Label.. The product consist of mixed seasonal fruits in a basket, made for sharing. Perfect gift for y..